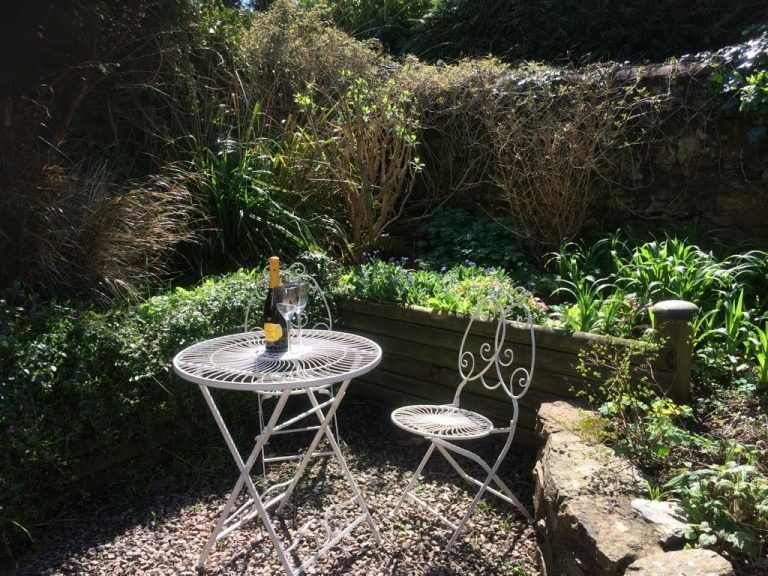 Steps Farmhouse Bed and Breakfast in Minehead is a 16th Century former farmhouse in the hamlet of Bilbrook nestled between Exmoor, The Quantock Hills and the coast, ideal for walkers and cyclists or just relaxing. We are situated 6 miles from St Audries wedding venue. Our aim at Steps Farmhouse is to provide our guests with good quality, comfortable bed and breakfast accommodation with a friendly atmosphere and a warm welcome. All bedrooms are ensuite and situated in barn conversions with individual entrances and off road parking, perfect for if you are driving down from further afield. 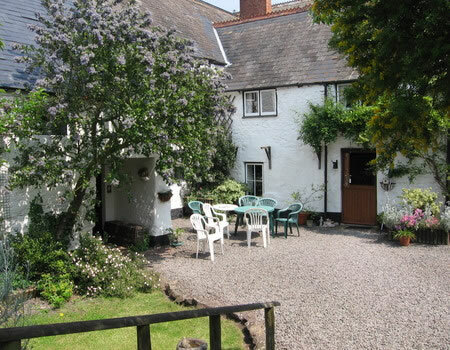 Set in a rural location on the A39, 3 miles from Dunster and 5 miles from Minehead. We are right next to Exmoor and The Quantock Hills of which boasts a generous selection of walking and cycling routes, perfect for the family and dogs (we are dog friendly). The coast is 2 miles away at Blue Anchor Bay and it is 3 miles to the historic port of Watchet. The West Somerset Steam Railway runs close by with stations at Blue Anchor and Washford, which is also home to the railway museum. Tropiquaria animal park is situated on the A39 at Washford cross, the turning for Watchet. Other places of note are Taunton, Lynton & Lynmouth, Cleeve Abbey, Porlock, Horner Woods and Blue Anchor. Our Family bedroom is situated on the first floor and has 1 double bed, 1 single bed, 1 sofa bed and a shared balcony. Ensuite bathroom with heated towel rail and show only. Rooms are equipped with Wifi, remote controlled TV, clock/radio alarms, and hospitality trays with a selection of teas, coffee, hot chocolate & biscuits, hair driers and guest information. Each room is secluded and has its own individual entrance.